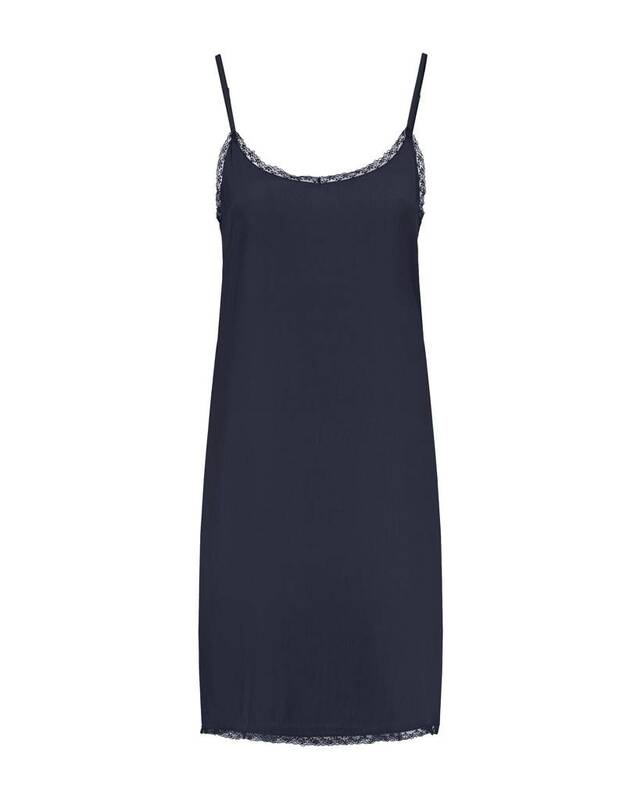 Pure luxury, trimmed with lace, this slip dress you wear all year! Choose continue if you agree. Choose settings if you want to indicate which cookies you want to allow. The website uses a number of tools that monitor visitor behavior on our website to help us improve our information and services. 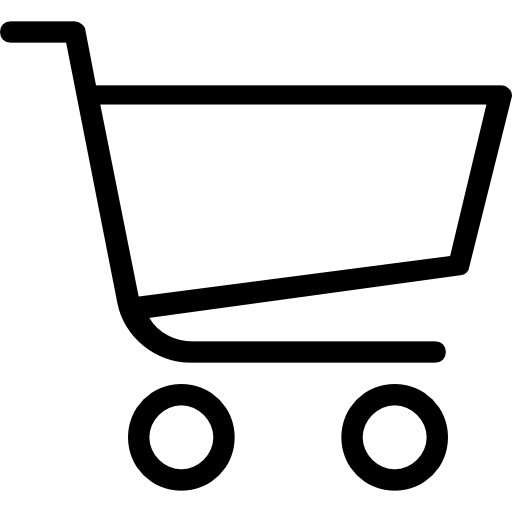 The website uses a number of cookies to optimize and measure our marketing activities. The website uses a number of cookies to optimize and measure the social activities of the website and its users.